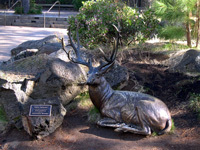 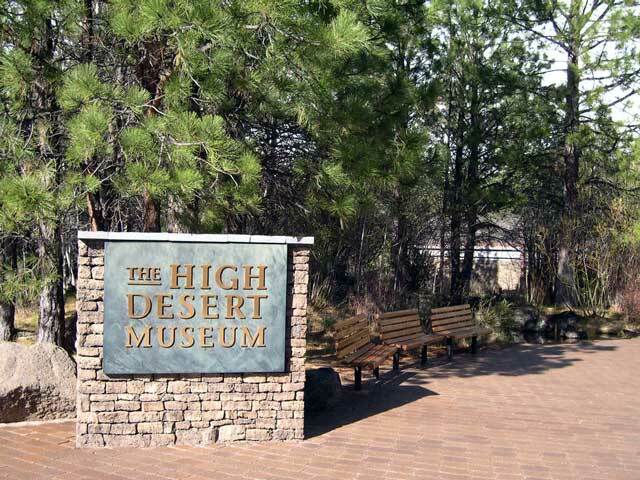 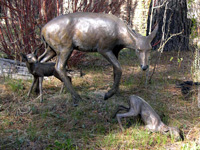 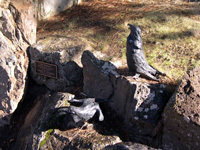 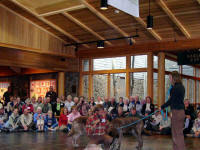 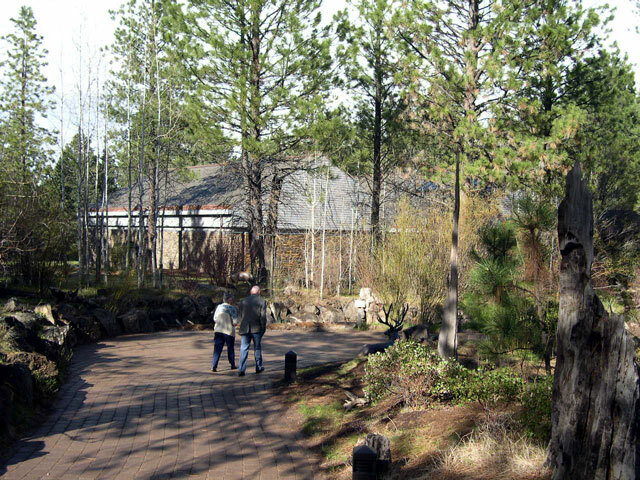 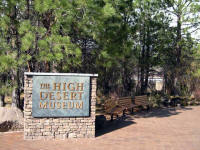 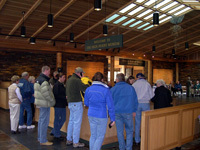 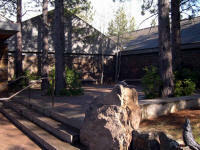 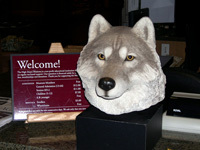 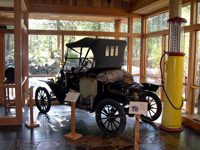 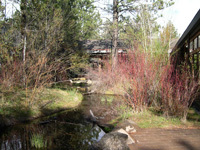 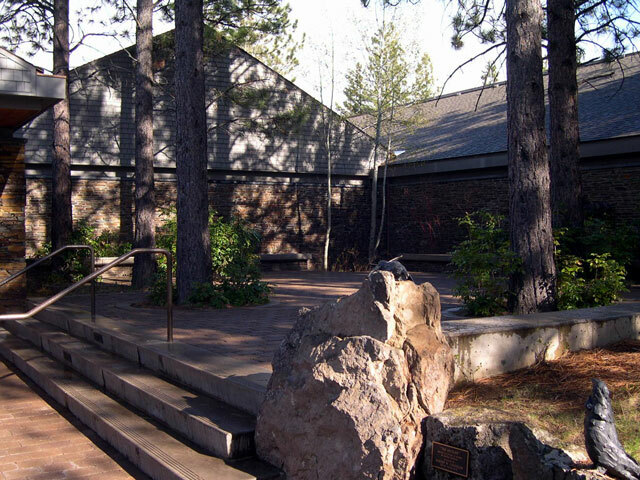 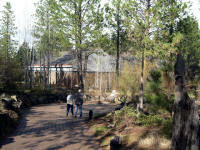 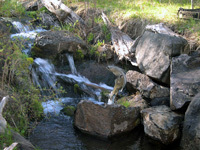 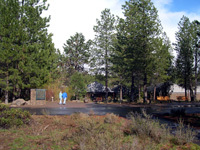 Wolves visit the High Desert Museum near Bend, Oregon! 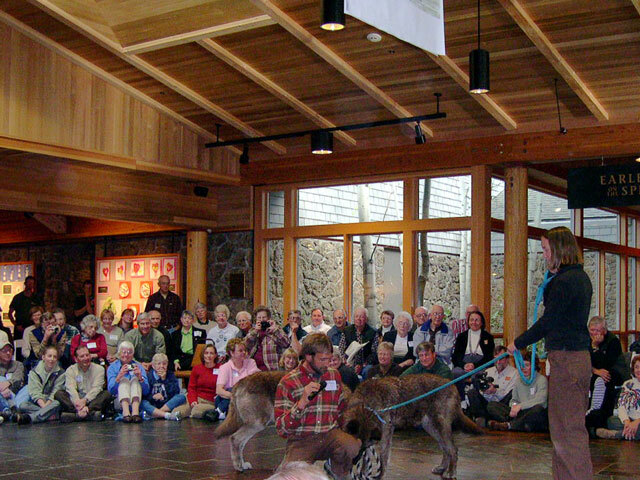 This is a Members only session, noting the fact that endangered wolves will be returning to Oregon naturally, from nearby states. 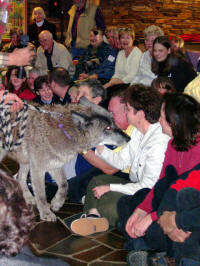 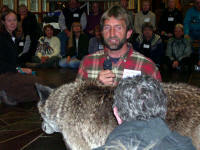 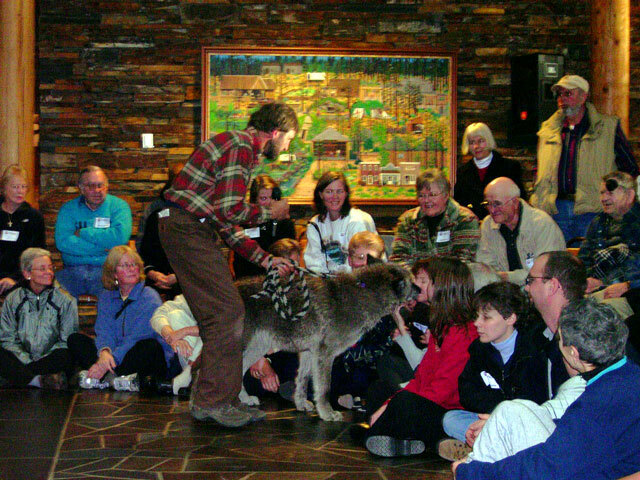 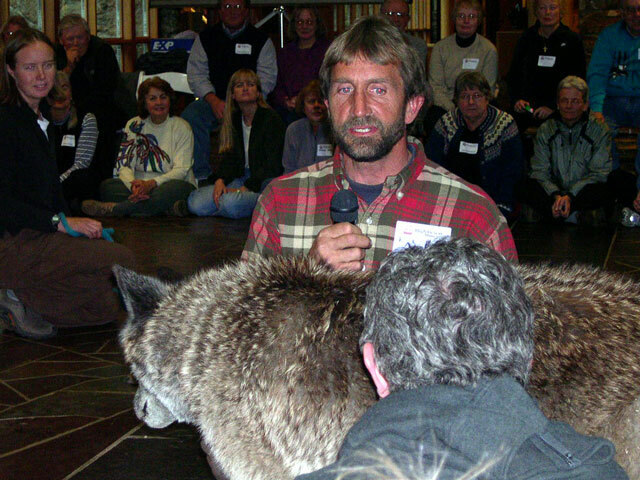 The presentation, which features a domesticated wolf, is for folks 16 years old and up. It is followed by a wine and cheese reception. 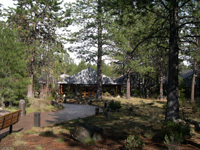 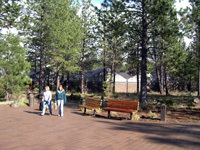 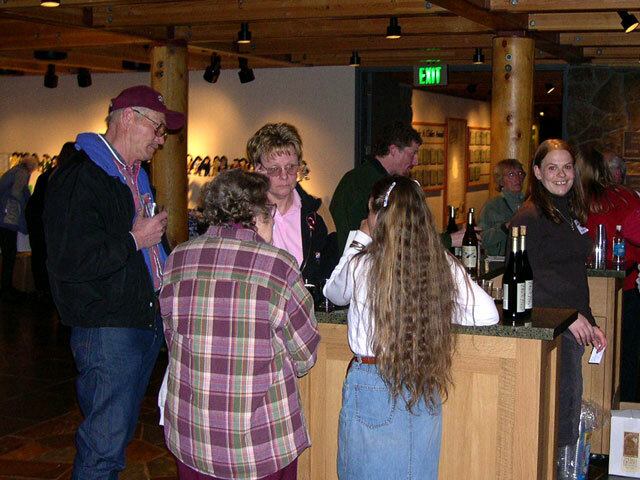 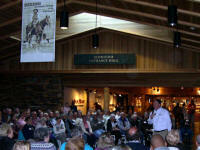 Join this Central Oregon treasure now! 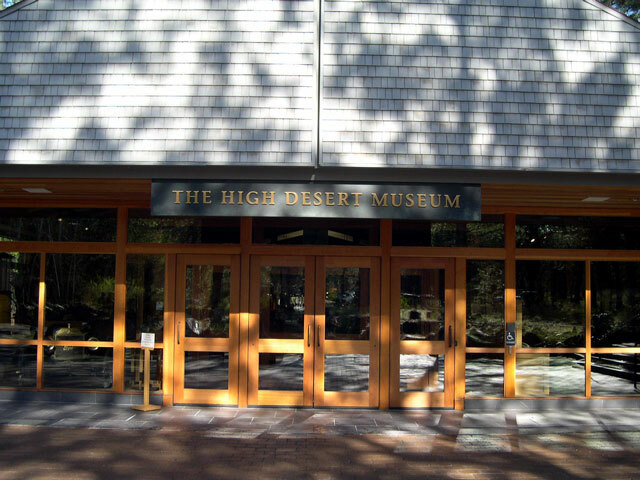 High Desert Museum See our photos of the Museum.